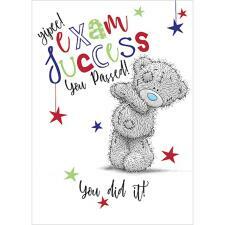 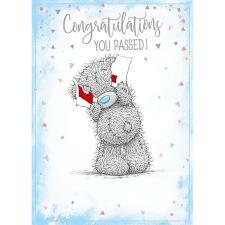 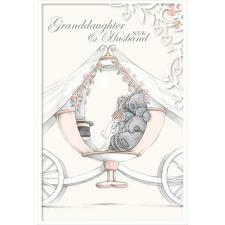 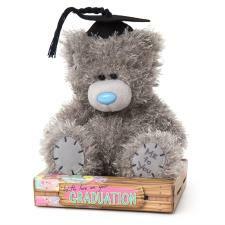 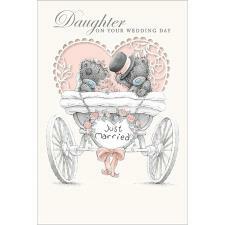 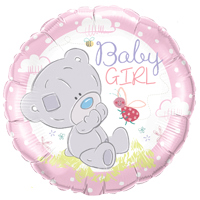 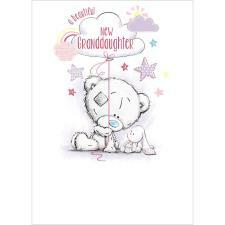 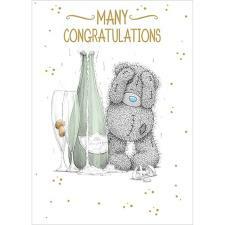 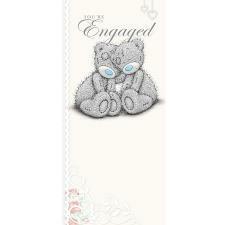 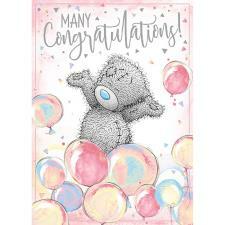 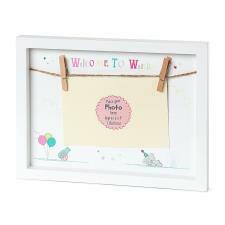 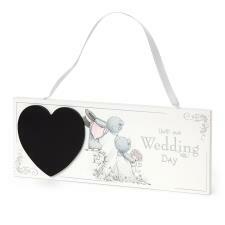 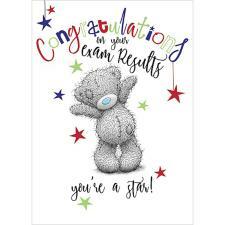 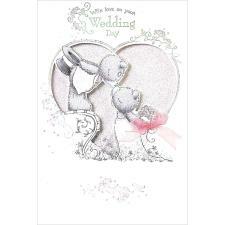 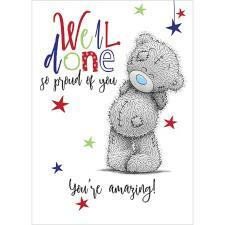 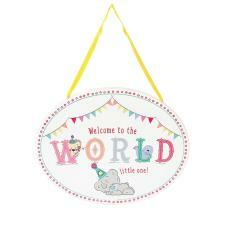 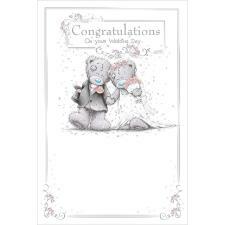 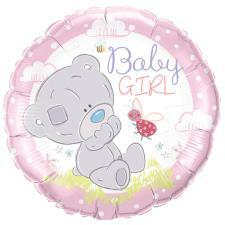 Congratulations : Me to You Bears Online Store. 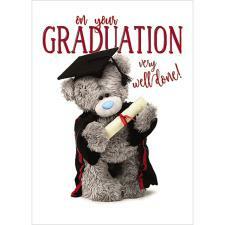 Congratulate her on that great achievement! 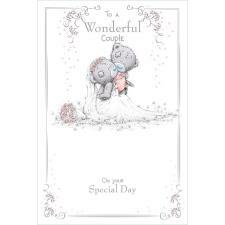 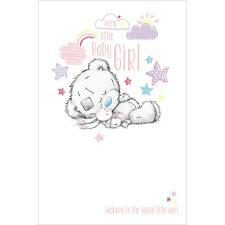 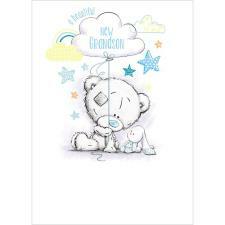 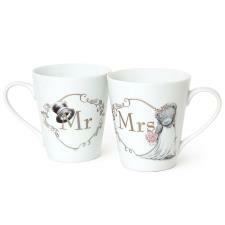 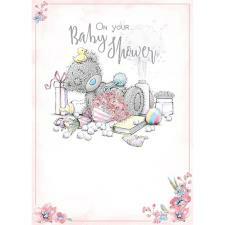 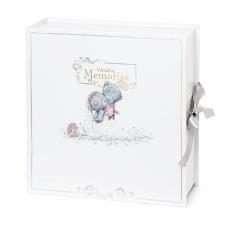 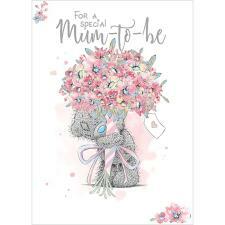 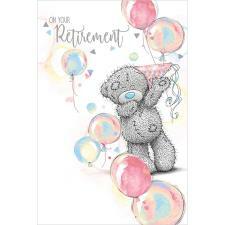 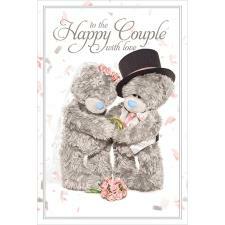 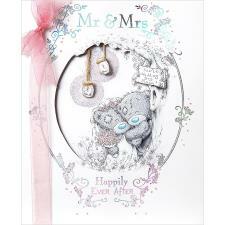 Tatty Teddy has a wide range of cards and gifts to applaud the Special Lady in your life whether it be your Sister, Daughter or Wife!